It didn’t take long for Masterpiece to outgrow its eight tables. 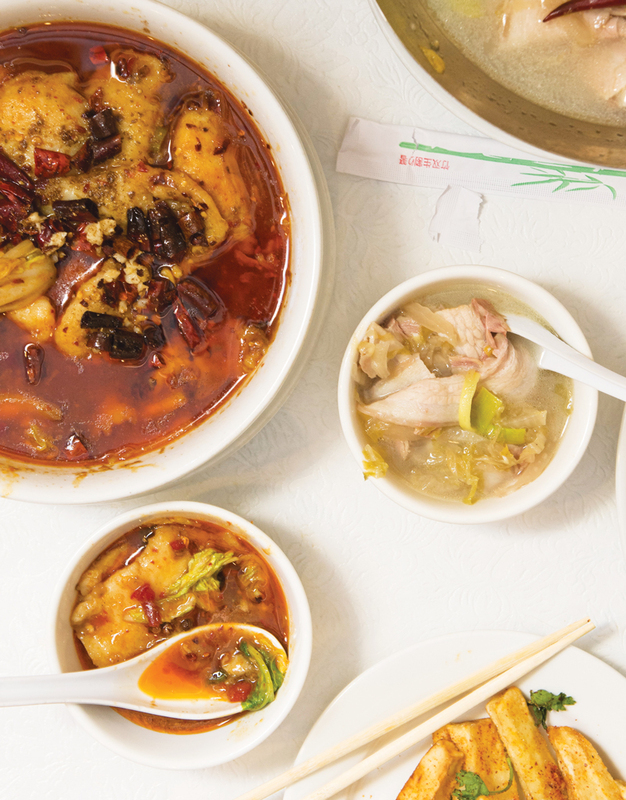 Rave reviews of chef Rui Liu’s full-throttle Sichuan cooking meant that, roughly a year after its opening, Masterpiece took over the storefront next door, doubling in size to accommodate the crowds. As long as his fermented long beans with “streaky pork,” fried eggplant dusted with chili powder, and fish braised in chili oil are on the menu, those crowds won’t wane. Liu, a certified master chef from the northeastern tip of China, authored three cookbooks before arriving in America on an O-1 visa given only to “individuals with extraordinary achievement.” Now, he runs one of the best restaurants in the South.